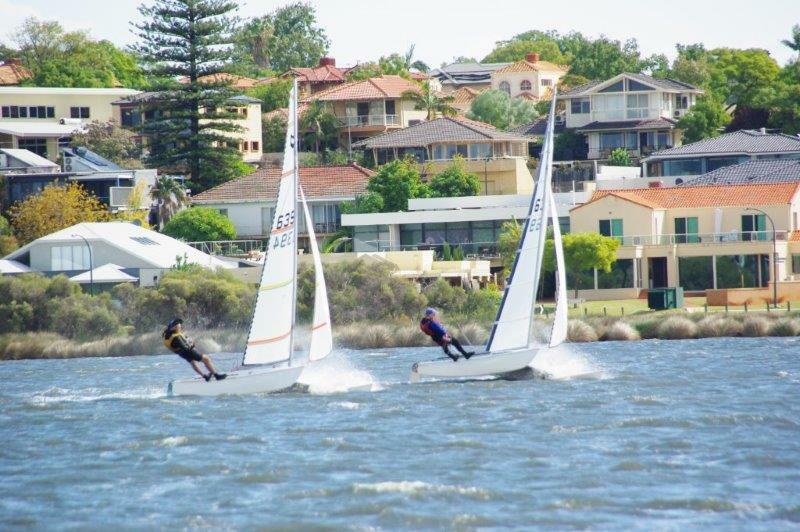 Since the Shelley Sailing Club was established on the Canning River in 1974, it has provided the focal point for many people to learn the art of sailing in a club which caters specifically for family sailing. 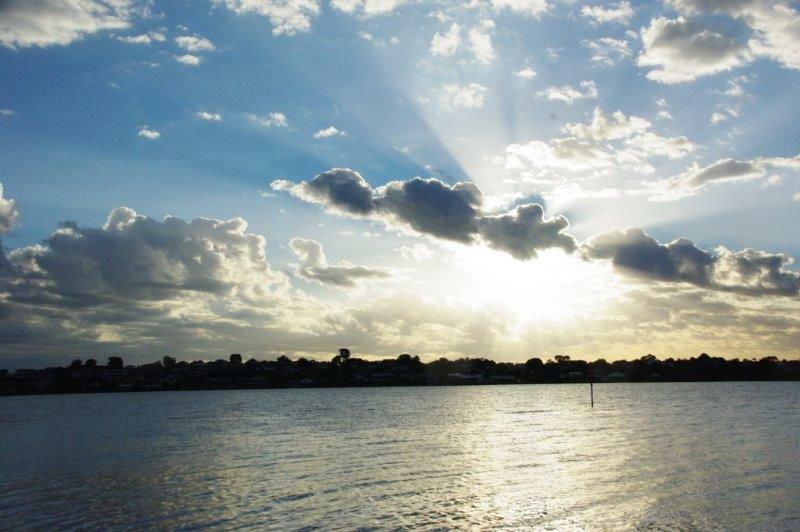 Canning River is a relatively sleepy backwater and its waters are generally shallow, without the heavy traffic of the Swan River. 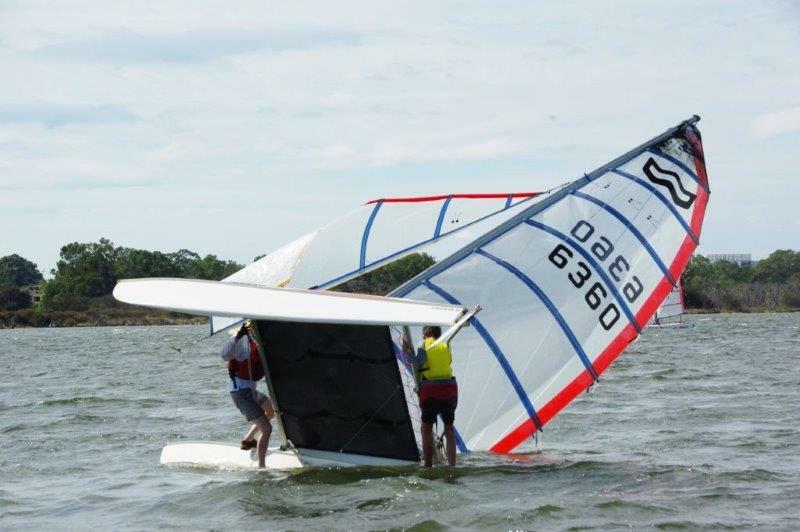 These conditions provide an ideal situation for those people, both young and not so young to learn and appreciate the finer points of sailing. 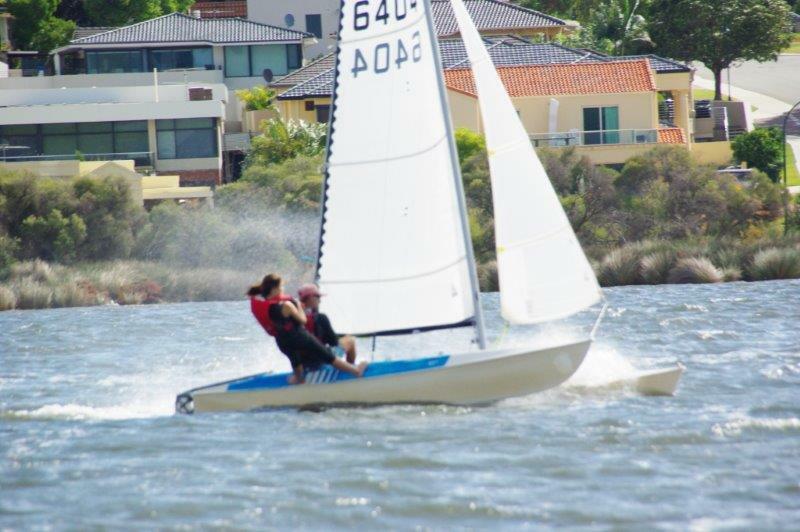 Although our club has, in the main, provided the forum for the less experienced sailors, it has also produced a number of people who have reached State Champion level and successfully represented the State at National Championships. 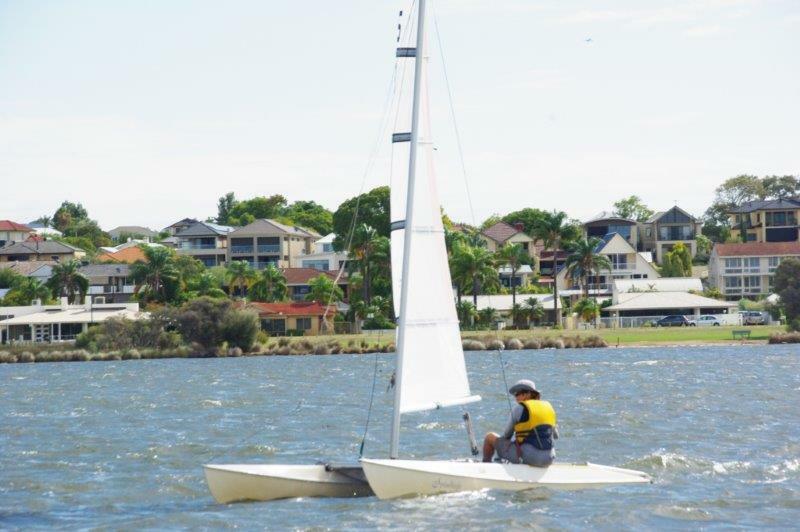 Family sailing has a high priority at the Shelley Club and classes which enable all members of the family to participate are sailed at the Club. These classes include Catamarans, Herons, Flying Ants, Lasers, Mudlarks, and Minnows. 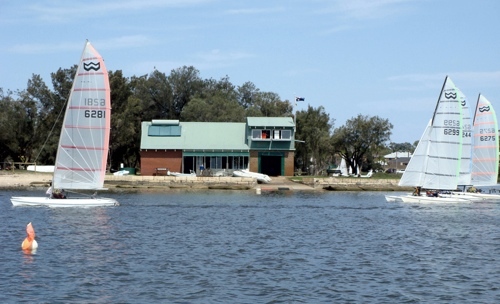 Sailing is conducted at the Club on Sundays commencing mid-October through to April. Some pictures below of a great day sailing on the 11 April 2016. 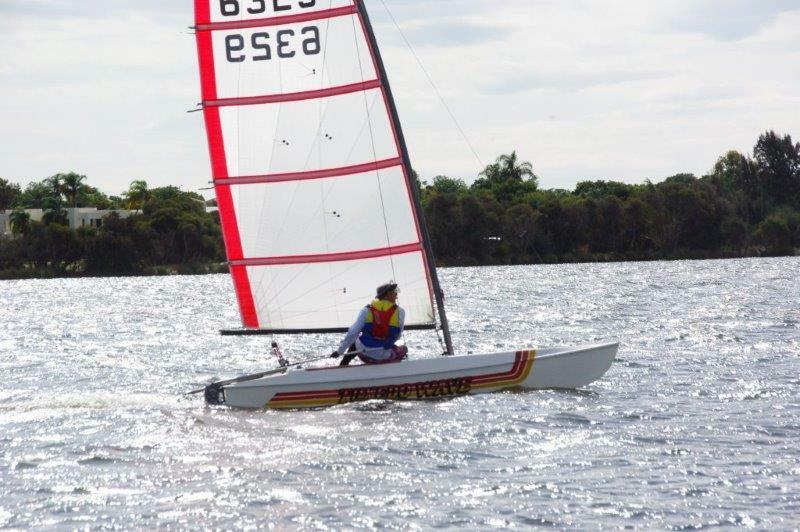 Many people envisage sailing as being an expensive sport; and it can be in much larger boats and clubs. 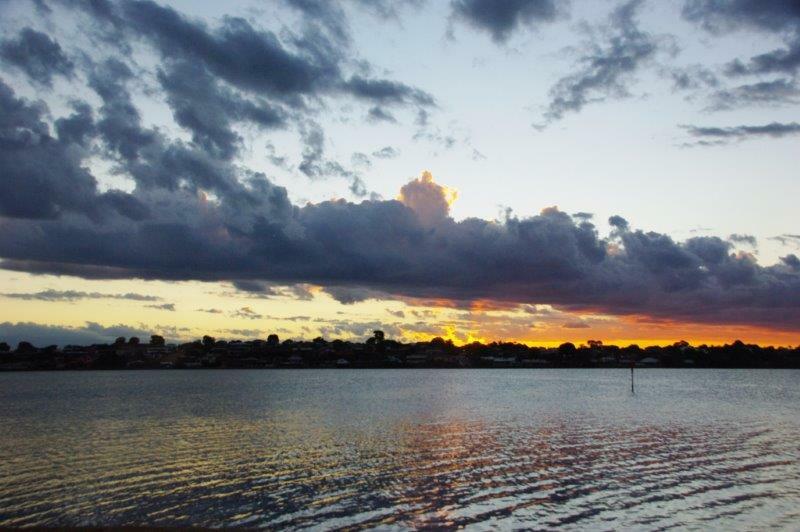 Shelley has no nomination fees and although individual forms of membership are available, the whole family can be members for just $500 per year which includes $30 of canteen vouchers (application form). 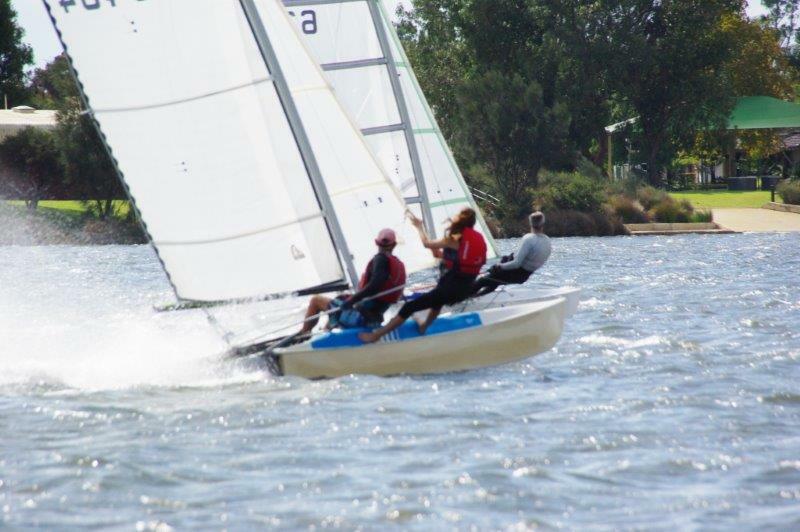 The cost of boats varies from class to class, but few in our club are valued at more than $3000 and many are far less. Timber Herons for example can be purchased for under $1000 which most likely includes a trailer. 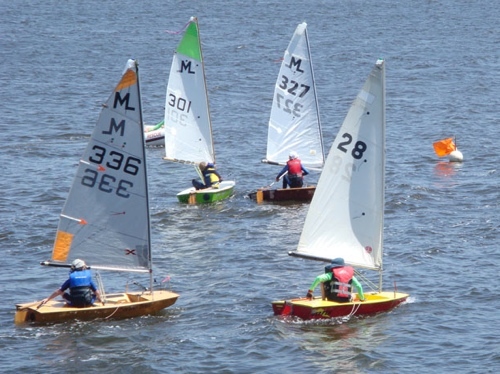 Advice on boats for sale and their prices is freely available at the Club. Check out the For Sale page. 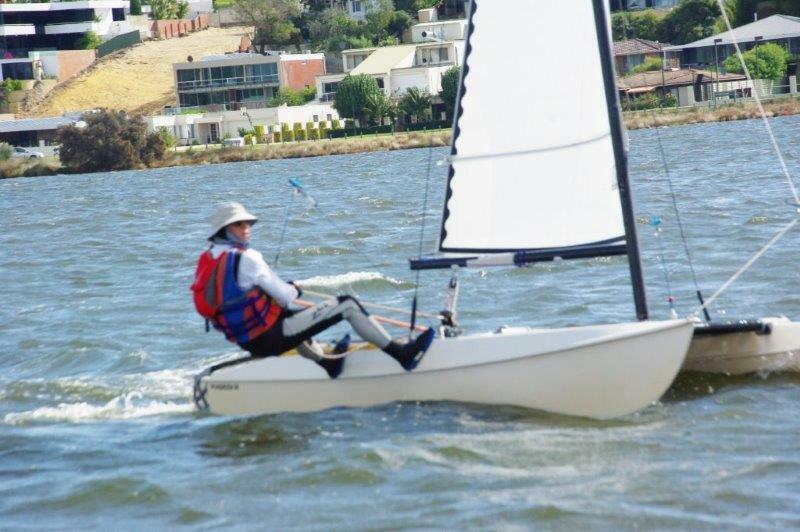 New members are always welcome and if you would like to experience sailing on any of the classes mentioned just drop by any Sunday around 1.00pm between October and April for this to be arranged.